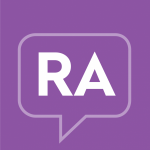 Although not technically a symptom of the disease, many people with RA have trouble with sleep. Some people have trouble falling asleep, while others have trouble staying asleep. Some even have trouble with both! 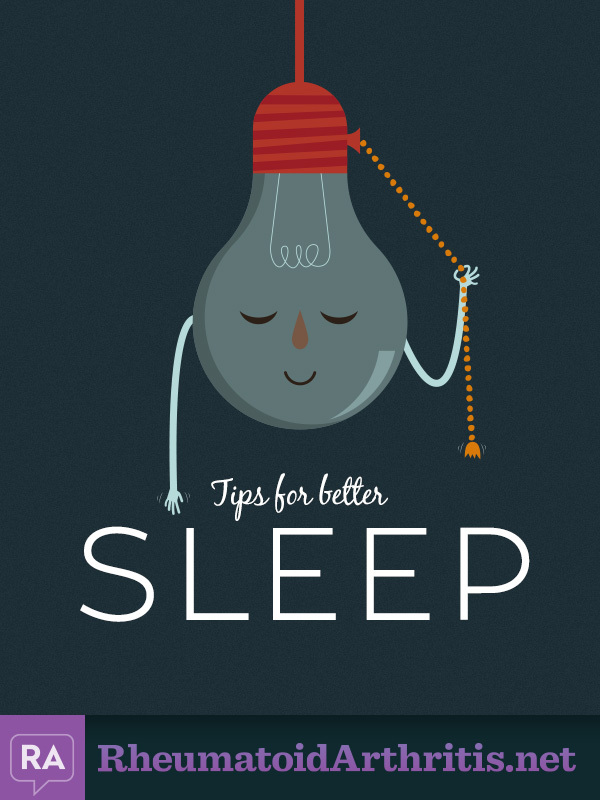 Mariah shares tips for better sleep when living with rheumatoid arthritis.